Gone to See America. January 2013 Florida Road Trip. 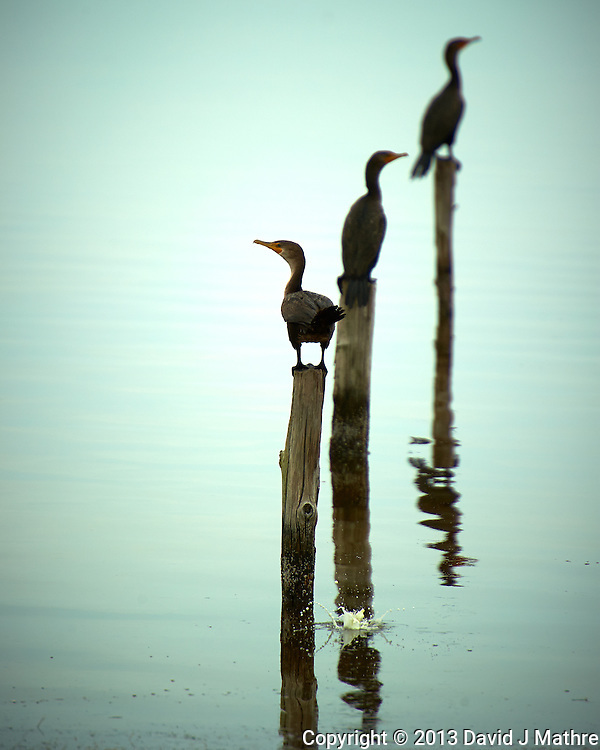 Day 6: Merritt Island. Flock of White Pelicans Feeding along Black Point Wildlife Drive in Merritt Island National Wildlife Refuge. Image taken with a Nikon D4 camera and 300 mm f/2.8 VR lens (ISO 100, 300 mm, f/2.8, 1/2500 sec). 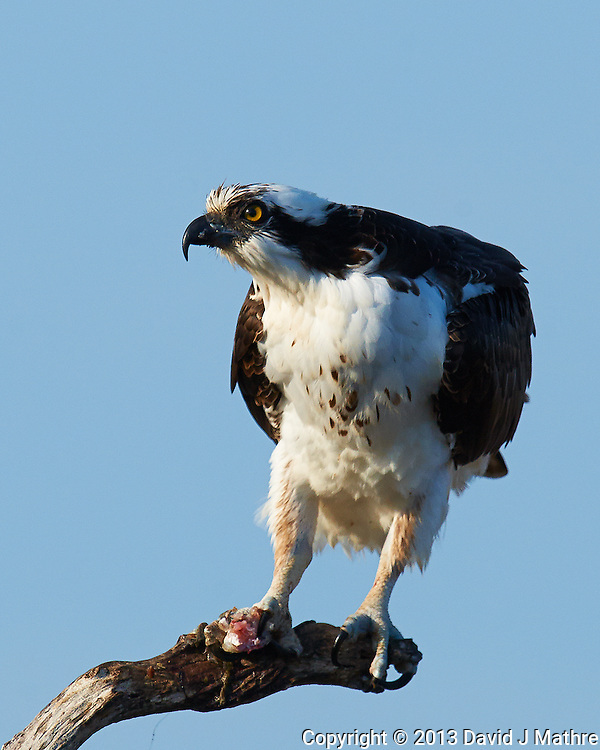 Osprey with a fish for breakfast — scanning the sky for competition between bites. Images taken with a Nikon D3x camera and 600 mm f/4 VR lens. 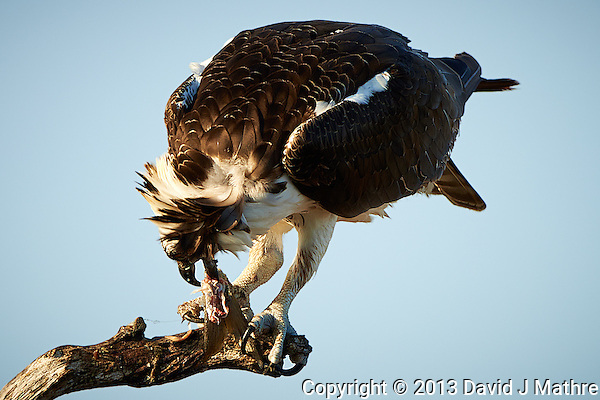 Osprey with a Fish for Breakfast. 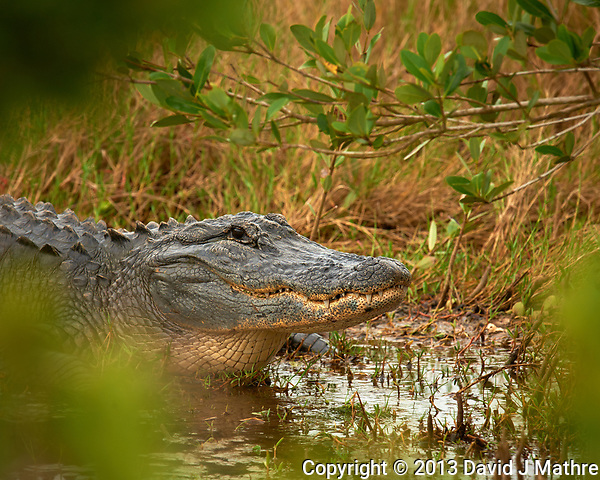 Merritt Island National Wildlife Refuge in Florida. 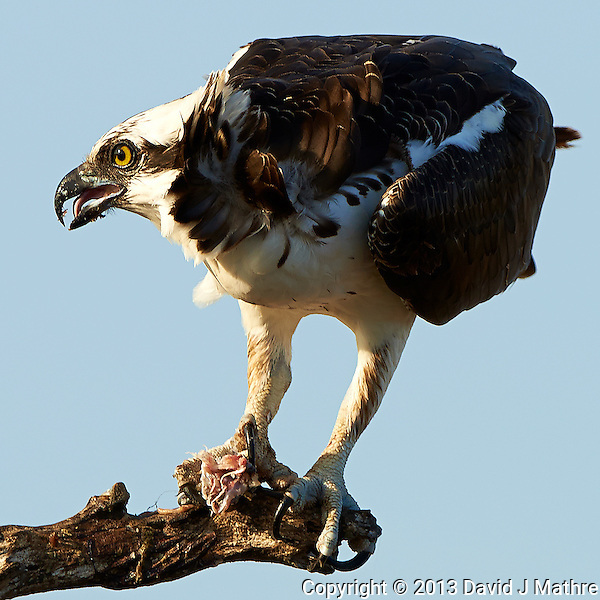 Images taken with a Nikon D800 camera and 500 mm f/4 VR lens or Nikon D3x camera and 600 mm f/4 VR lens.